First sentenced to 15 years’ imprisonment in December 2009, Dalindyebo recently enjoyed limited success in his appeal against the conviction of culpable homicide before the Supreme Court of Appeal. He is now to serve a reduced sentence of 12 years. He and his supporters insist that they will appeal to the Constitutional Court. Holomisa, therefore, supports an appeal to the Constitutional Court to “… clarify the powers of traditional authorities and courts”. 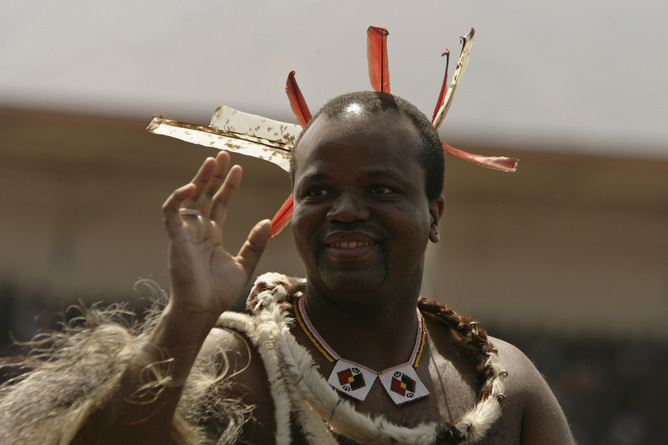 As we await the revised Traditional Courts Bill, we should beware that the attempts by the government to convince us that all traditional leaders are benevolent – and, therefore, need minimal oversight and accountability – is a fiction.